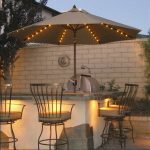 Do you want to put an attractive visualization on your patio? 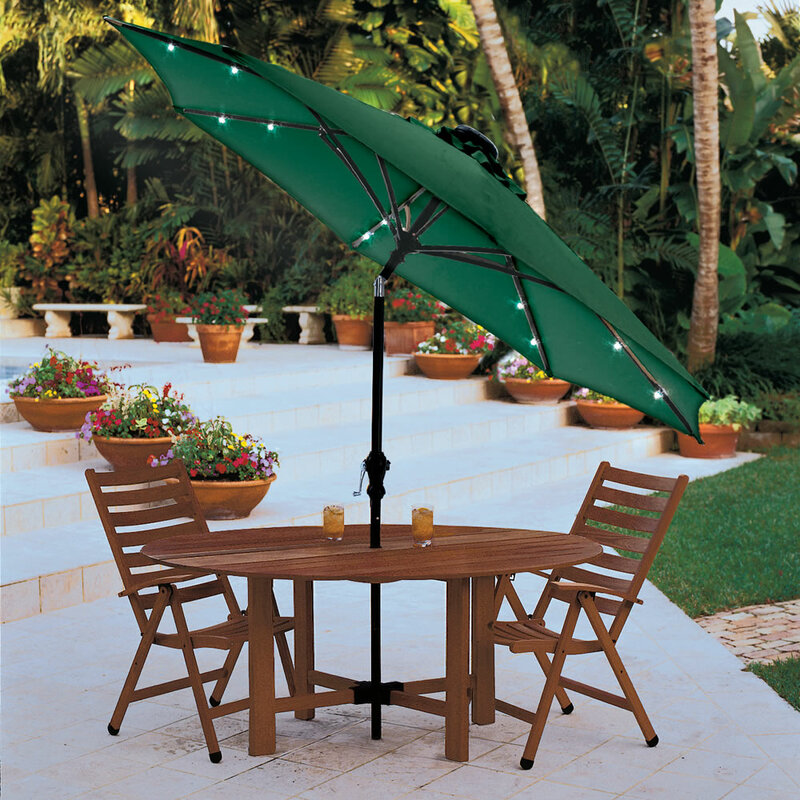 Well, a lighted patio umbrella can be a nice option for you. 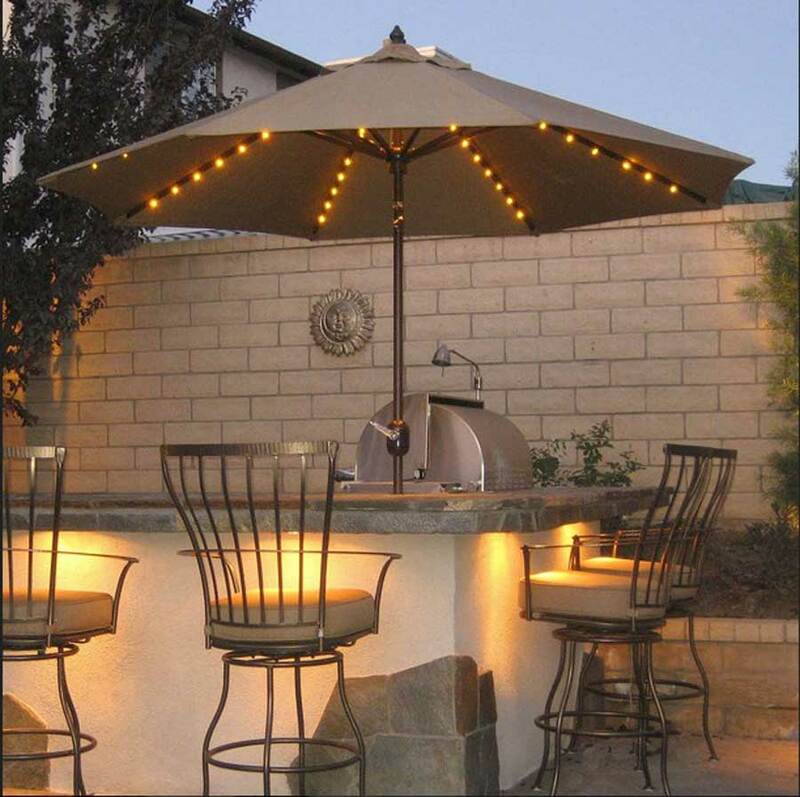 By displaying it, you can get your best time of relaxing on your patio. 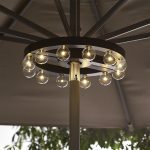 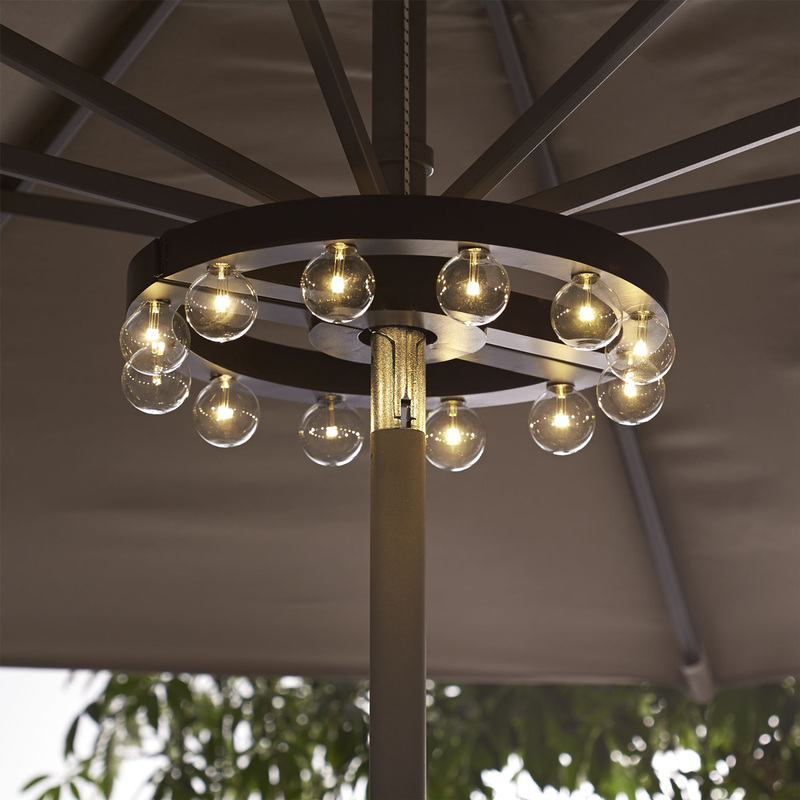 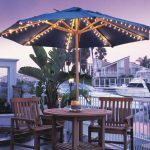 If you are attracted and looking for the inspiration, the ideas of lighted patio umbrella can surely give you some inspirations to get the best patio ideas. 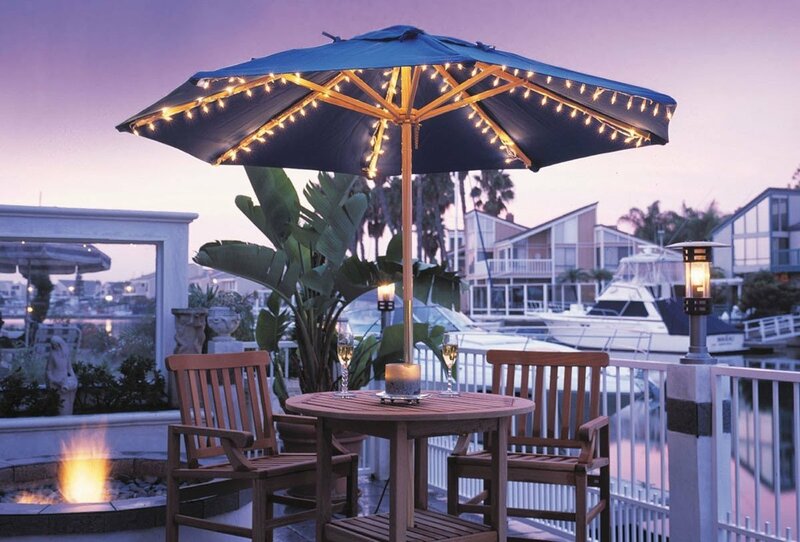 Let’s see the blue umbrella first. The design of the patio, indeed, is amusing. 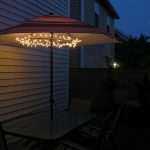 Additionally, the presence of string lights which are arranged under the umbrella totally enhances the beauty of the patio. 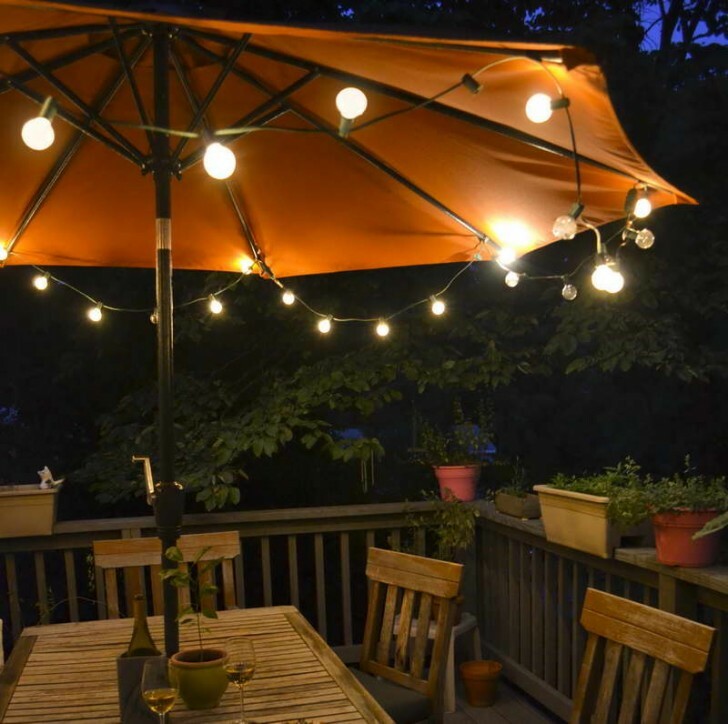 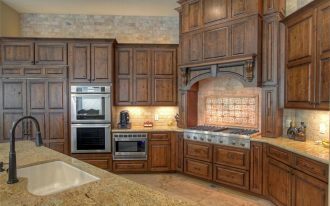 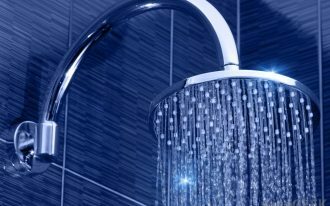 In addition, you can get a romantic nuance once the lights are turned out at night. 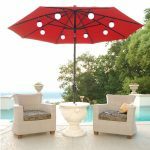 Then, if you have a pool in your backyard, you can also put this umbrella on the next side of the patio so that it looks more impressive. Consider about placing a long pool chaise or chairs for relaxing. 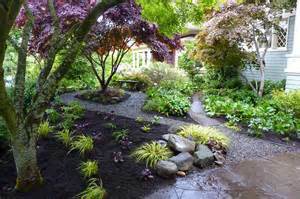 Let’s move to the patio with a green umbrella which displays a charming and fresh visage in your backyard. 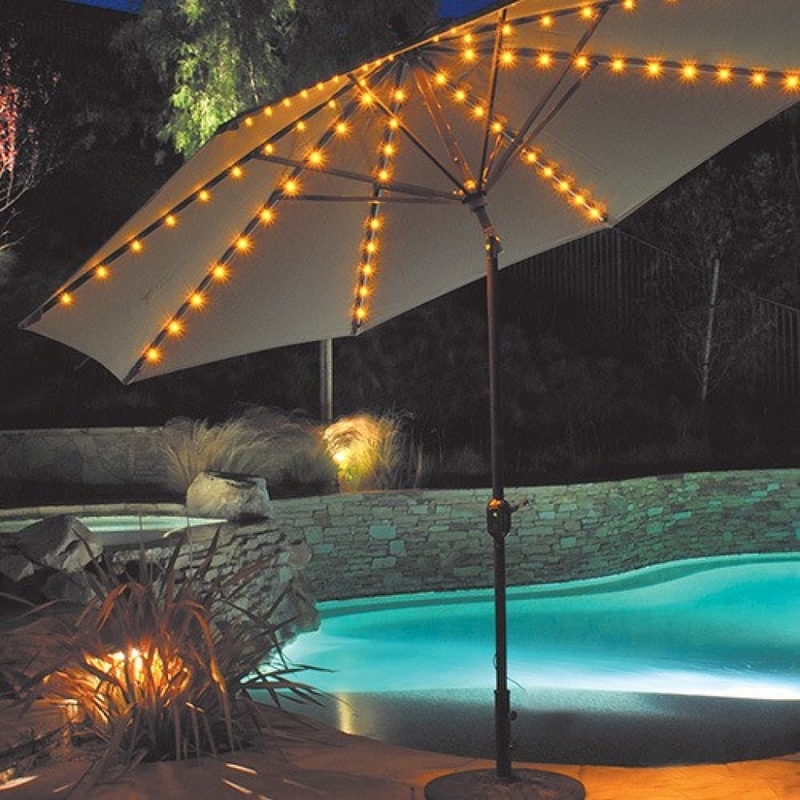 This umbrella is also designed to present infinite comfort for the user. 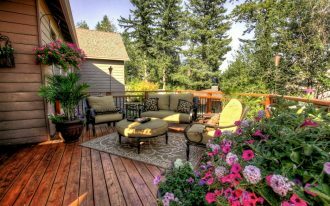 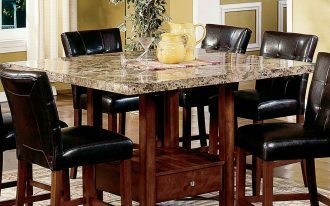 Just position a round patio table and folding chairs to create an enjoyable place. 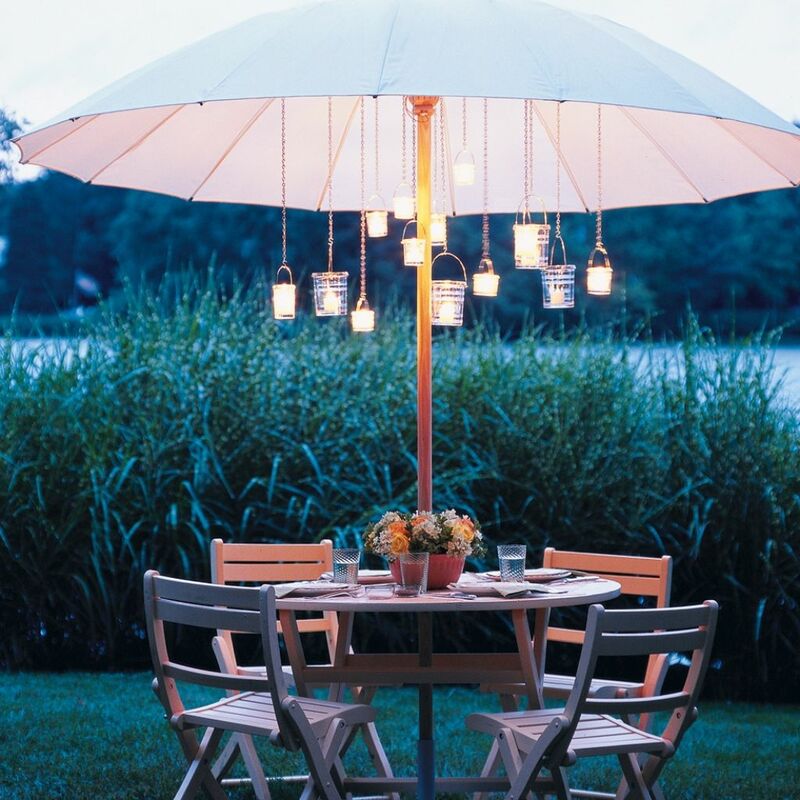 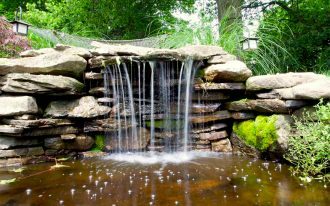 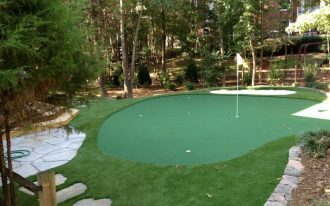 Need an extraordinary and creative backyard concept? 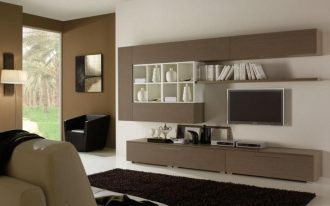 In this case, you need to think out of the box. 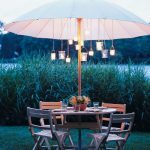 For example, replace the regular string lights with amusing DIY candle lantern. 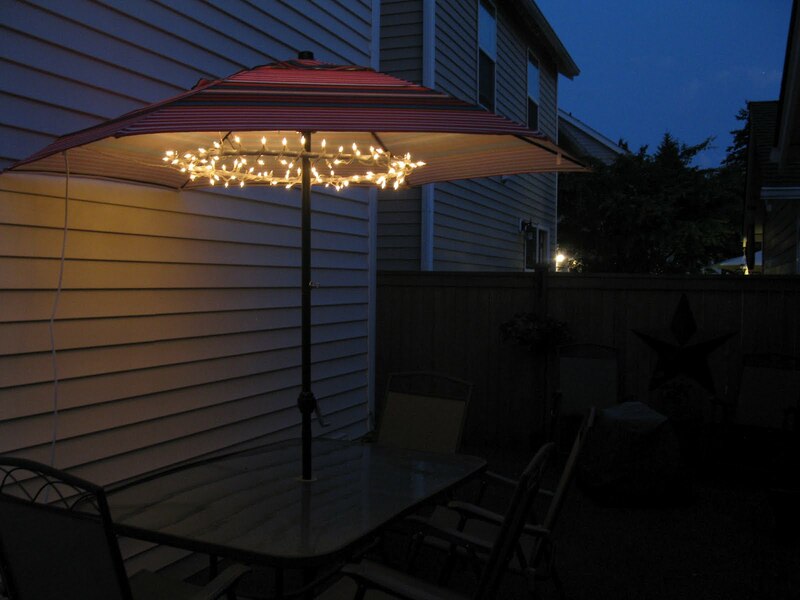 As the result, your time in the outdoor patio can be more romantic and amusing.